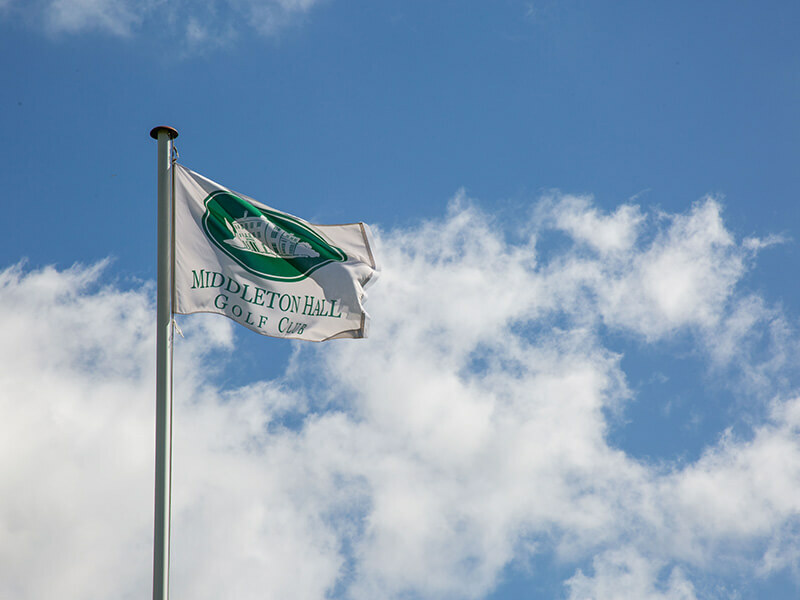 Middleton Hall Golf Club is perfect for corporate events, from client entertainment and team building to staff parties and enrichment days. Our clubhouse strikes the perfect balance between formality and comfort, making your guests feel at ease. 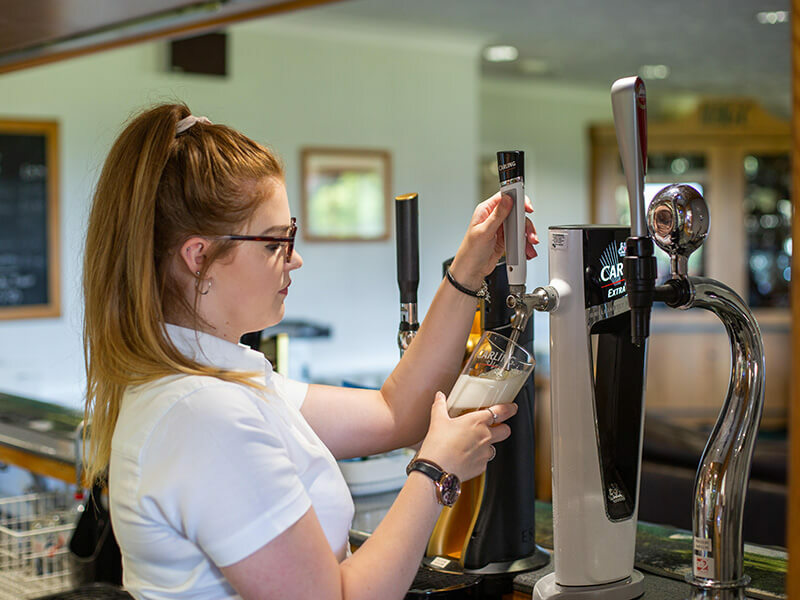 Our facilities are available for hire at competitive rates seven days week, both during the day and in the evening. 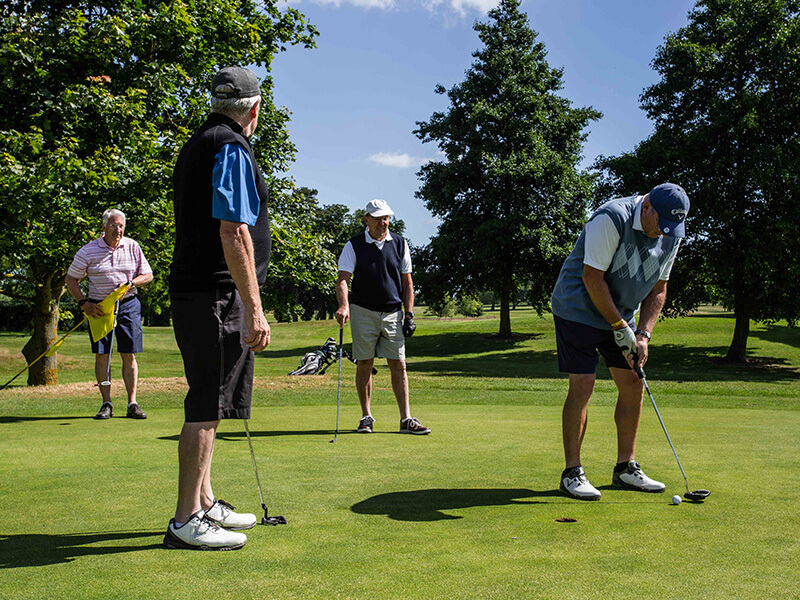 On top of hosting corporate events, we also provide bespoke golfing packages for corporate parties. In discussion with our clients we will put together a package to meet corporate entertainment needs and budgetary constraints. Alternatively, you can select from our list of standard packages which start from as little as £32 per person. 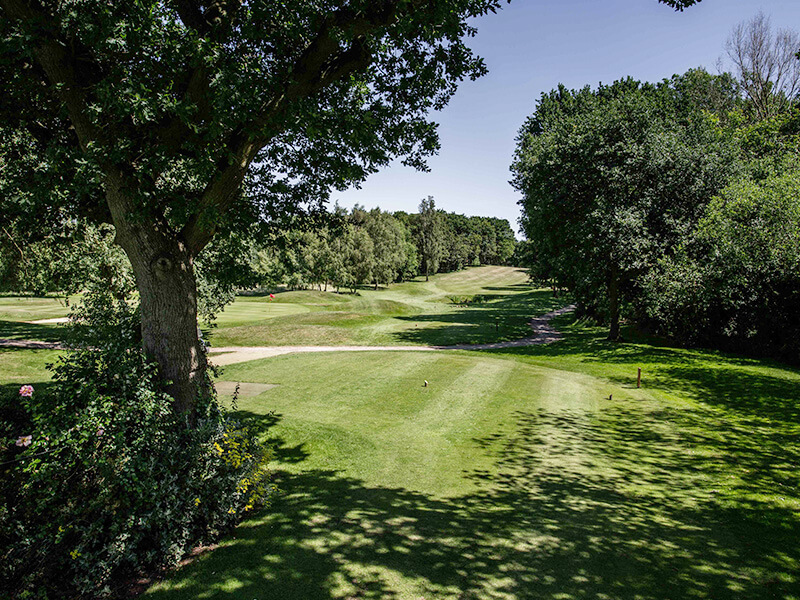 We will also collect and verify scorecards, collating the results, and offer prizes from our golf shop. 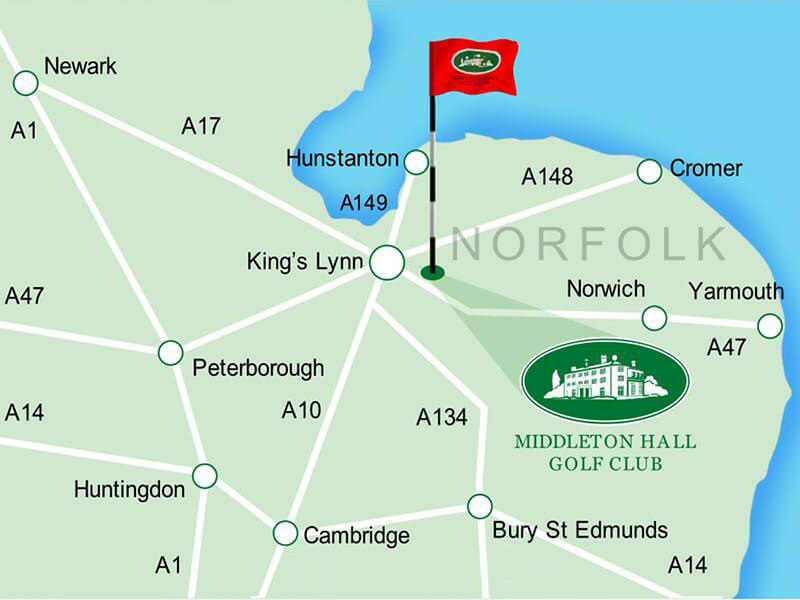 So, if your business in King’s Lynn, Norwich or the wider Norfolk area is planning a corporate event, we can help. 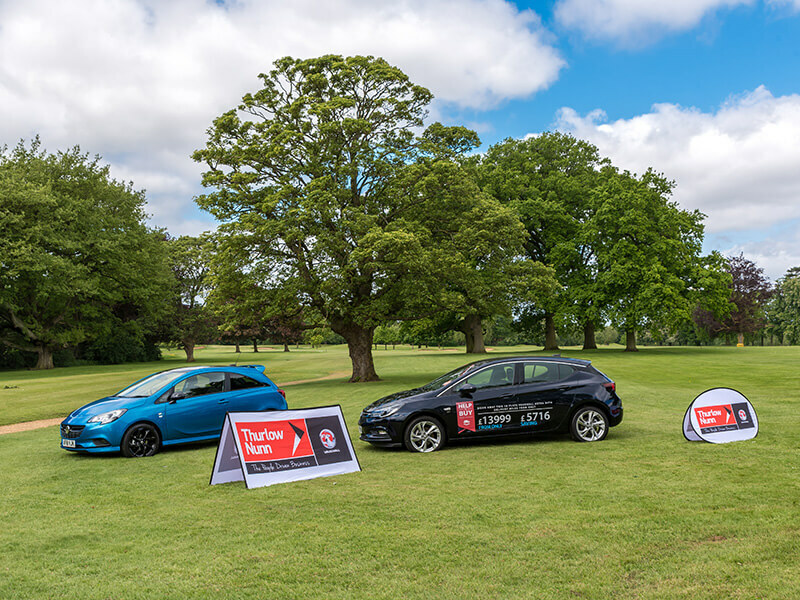 If you would like a quotation for your bespoke corporate event package, get in contact with us today.